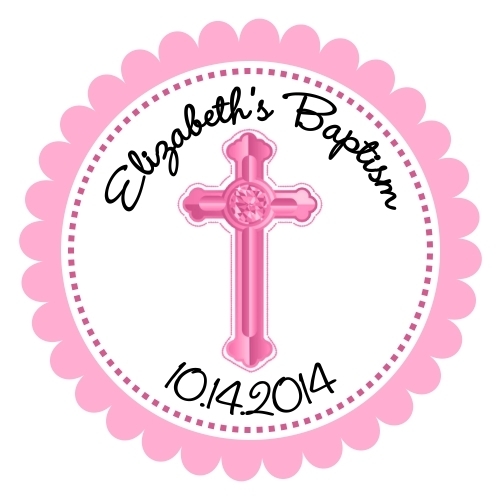 Dress up your favors with your beautiful Baptism favor tags! 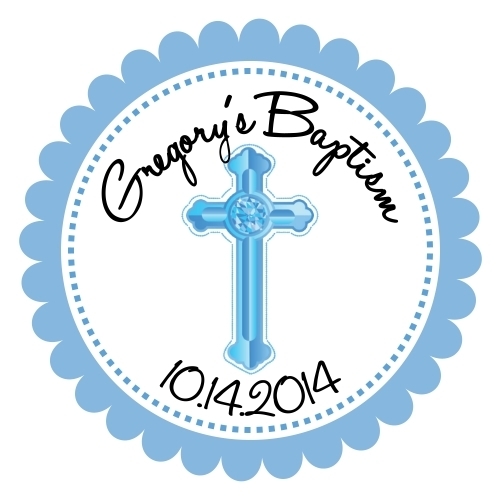 Our 2" favor tags are printed on premium card stock for an impressive presentation. Please allow 7 business days to fulfill your personalized gif tags; then add ship time.